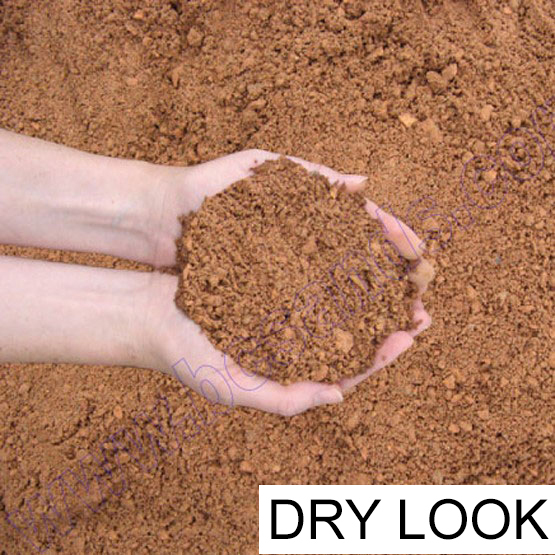 Crushed Tile Dust 7mm minus (size mix ranges from dust to 7mm) : BCSands Online Shop - Building and Landscape Supplies, we supply Sydney's best! A rich, reddish orange covering which is a striking and economical way to add a highlight to your garden. This is a recycled product. The mix of size in this product ranges from dust to 7mm. Crushed tile dust is often used for paths and driveways in heritage or cottage type properties. Economic order quantities to fill trucks are 3, 5, 7.5, 15, 20 & 32 tonne loads. This product is also available in small 20kg bags as well as 1000kg bulk bags.